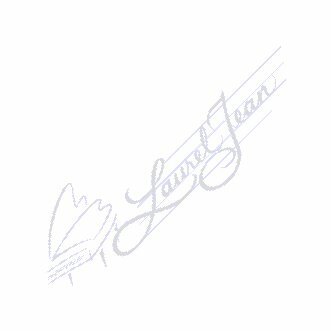 Laurel Jean's Blog: In Tune For Summer, 2009! After several blessed weeks of Music and Ministry in Illinois, we’re getting “in tune for summer” here in sunny South Carolina! The month of June was off to a productive start as the mailman brought a double armload of packages to my door. Thanks to Mary in Texas, for sending Braille devotional materials to share with “my” kids! 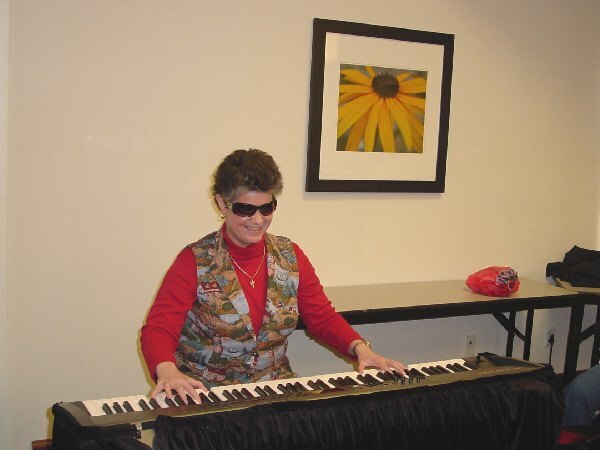 Back in 2000, Mary was a music student attending the Summer Institute of the National Resource Center for Blind Musicians in Bridgeport, CT when I first met her. Since then, she has followed my Ministry and kept me updated on her life, too! Mary is currently the “Arts Tip” Host on WRR Classical 101.1 FM, Dallas/Fort Worth. Last Thursday, June 4, I was honored to attend the Eighth-Grade Graduation of one of “my” kids, 15-year-old T, here in Charleston. T is no stranger to hard work. He and his great-grandpa arrived early Friday morning to do more work with his Pac Mate. He’s looking forward to using this specialized computer in school this fall! As T and his grandpa headed for home on their motorcycle, I prepared for more guests to arrive! The week before, I had received a phone call from Tanya. Tanya is the granddaughter of Josie, a Braille transcriber from Indiana whom I was privileged to meet while presenting for the 75th Anniversary of Lutheran Blind Mission, St. Louis, MO, back in 1998. Josie, who has also kept in touch with me, had been planning a trip to Charleston to attend Tanya’s daughter’s Graduation. Josie told Tanya that, aside from watching her great-granddaughter graduate, the one thing that she wanted to do was to visit my Charleston Headquarters. We had a nice visit. Josie even received her own presentation of “Vision Thru Your eyes”, a song that I love to sing especially for those sighted folks who volunteer to better the blindness community. I said goodbye to Josie, just in time for 13-year-old S to arrive. She spent the weekend with me. We attended the bridal shower of Nancy Smith, President of Dixie Land Guide Dog Users. I helped S to bake a big batch of cookies for the occasion. We also took several walks. Throughout the weekend, S was able to hone some of her independent living and cane travel skills. Another highlight of the weekend was the celebration of Pastor Don’s 40th year in Ministry, at Grace United Methodist Church. A big thanks to everyone at Grace for their ongoing support of Music By Laurel Jean, my Outreach and Children’s Chaplaincy. I continue to be amazed by God’s handiwork. He brings His children together across the miles, through the years, from generation to generation. Stay tuned for more updates. God bless you, and keep His Song in your heart!